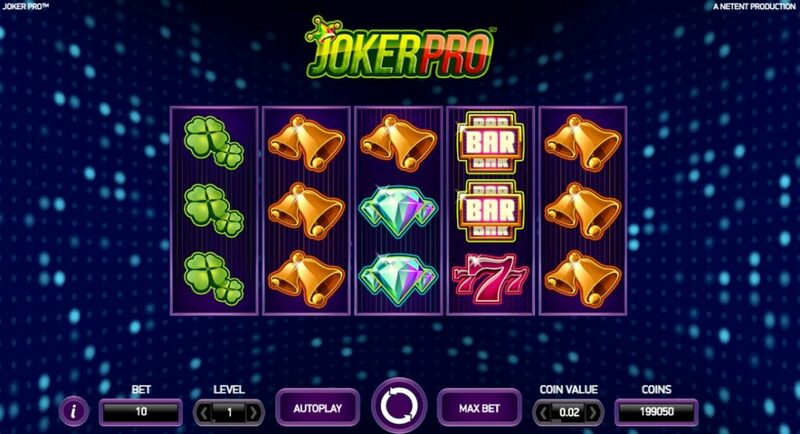 Joker Pro™, Netent’s next game creation, due for release on 9th February 2017, will take you back to old time slotting with a futuristic design but still with the well known simplistic play and symbols. Against the common trend they have given the slot only 10 pay lines and added one bonus feature to distinct it from the 70’s to 80’s bare slot machines. Even the background music will trigger memories of – ‘ye good ol’ times – for the seasoned punters with some funky beats, playing though at a more modern faster speed. The graphics are sharp and detailed, animations flow quickly and seamless yet not too overloaded. Very much the standard Netent has grown to in the past decade. Setting bet level, coin value and auto spin is straightforward although yet again Netent opted for fixed pay lines, which personally I do not find very player friendly. The pay symbols have been kept old style with only 6 in total for a very short paytable including 4-leaf clovers, horse shoes, golden bells, bar signs, red sevens and diamonds in ascending value order. Scatters are a Joker Cap and can only land on Reels 2, 3 or 4. That’s it for this slot, crisp and simple. The bonus feature starts with at least one Joker Scatter symbol landing anywhere on Reels 2, 3 and/or 4. This triggers the Joker Pro Re-Spins where the initial Joker Cap symbol/s and Reels 1 and 5 turn into sticky Wilds. 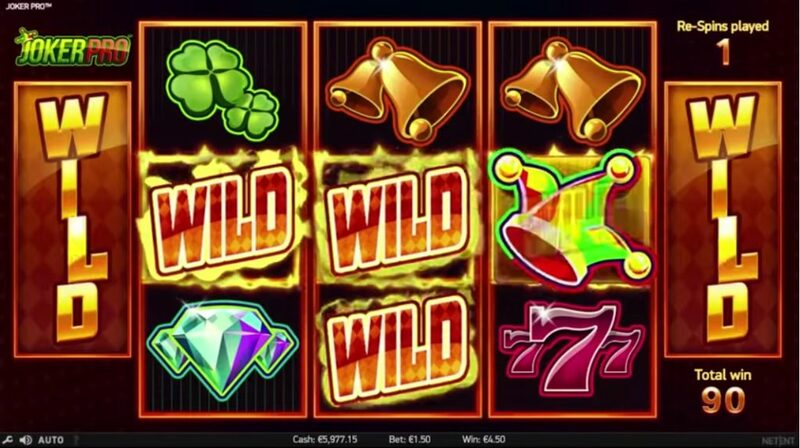 The feature will stay active as long as during the Re-Spin more Wilds land anywhere on Reels 2, 3 and or 4. Hit 3 Joker Scatter symbols in the Hot Spot positions and you score the maximum 1,000x bet win for this slot. 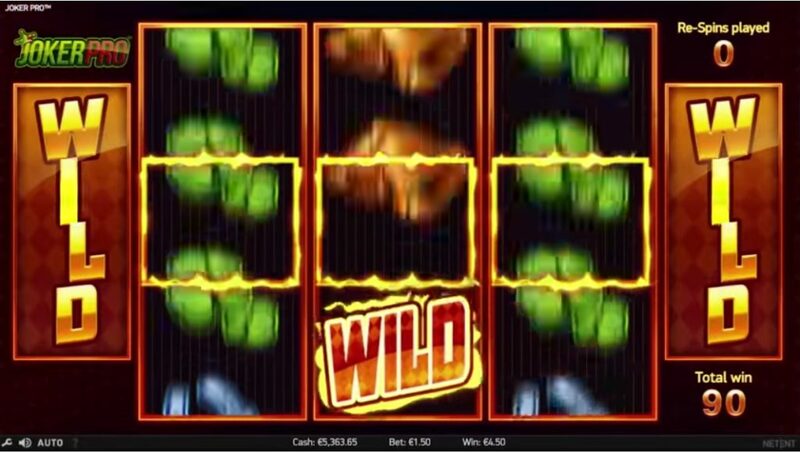 The feature ends when either no further Wilds land during the Re-Spin or the Hot Spot Win has been awarded. 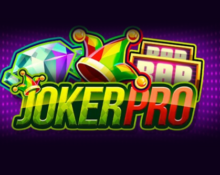 The total win from the Joker Pro Re-Spins is added to any wins from the round that activated the Joker Pro Re-Spins. Should the total win from all Re-Spins and the triggering spin exceed 1,000x bet then only the maximum 1,000x bet amount is paid and the Joker Re-Spin feature ends. Hot Spot positions are the middle of the Reels 2, 3 and 4. 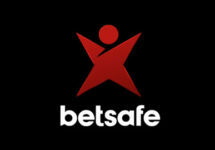 Having 3 Joker Scatter symbols landing on those position in the base game will award the maximum win of 1,000x bet. The positions are also activated during the Re-Spin and will award the player 1,000x bet while at the same time ending the bonus feature. 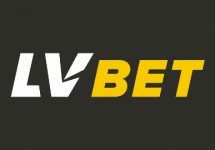 Very simple and easy to understand slot, will have to show though if Netent has taken the right direction and it provides enough excitement for the new entertainment spoiled generation of players. 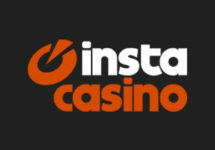 A maximum payout of 1,000x bet will not have young gamblers lining up to play the slot as they like to chase big jackpot wins and games with much more action, features and animations. Older slotters will surely be drawn to it for that classic design and the memories of past gambling adventures.